Even though these fruits don't cure cancer, they may reduce your risk of cancer and strengthen your immune system at the same time. Try them today! Fruits are one of the most delicious foods available. The best thing is that all fruits are beneficial to our body. In addition, there are many fruits that may reduce your risk of cancer. Fruits offer vitamins and minerals that our body needs to be in optimum health. Some go beyond and can even be helpful in reducing your risk of suffering from one of the most delicate diseases that exist: cancer. Cancer is an illness that claims the lives of many people every year. Due to that fact, we decided to show you some fruits that may reduce your risk of cancer that you should include in your diet to avoid this illness. Cranberries are one of the best fruits out there because they’re rich in antioxidants. 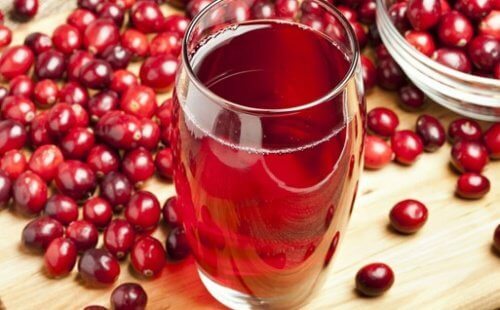 The specific antioxidant that we find in cranberries is anthocyanin. On the other hand, the anthocyanin, ellagic acid, and uroline in blueberries minimize the free radicals in DNA. These elements also help eradicate harmful cells and may decrease the growth of cancer cells in the mouth, colon, breasts, and prostate. Vitamin C is another vitamin that may reduce the risk of cancer. It’s found in abundance in this small and delicious fruit. 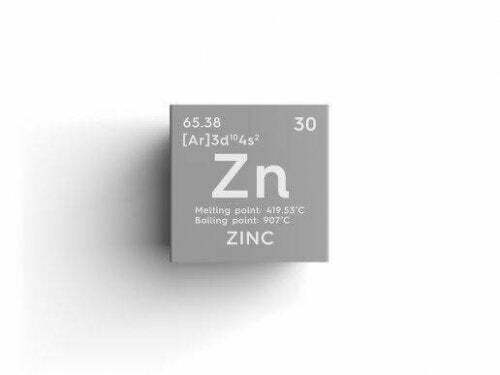 It captures free radicals and protects the DNA cells. At the same time, it inhibits the growth of tumors. Be sure to include cranberries on your shopping list. 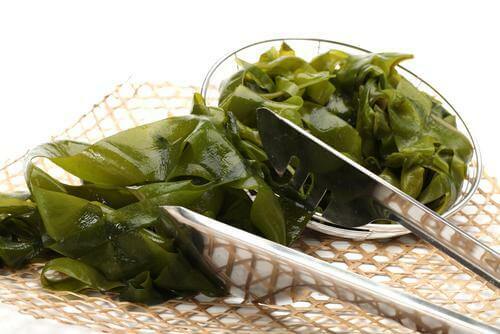 You can consume them in smoothies or eat them alone for a delicious snack. You should definitely add grapes to your diet whenever possible. There’s a natural compound in grape peels called resveratrol which is found in abundance in dark red and black grapes. 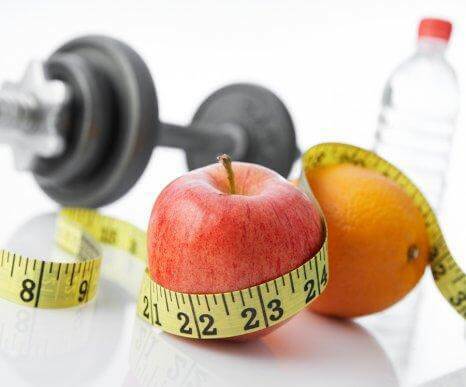 It has been proven that resveratrol significantly reduces the activity of ornithine decarboxylase. This enzyme is the culprit of the growth of cancer cells. The less it’s in your body, the better. 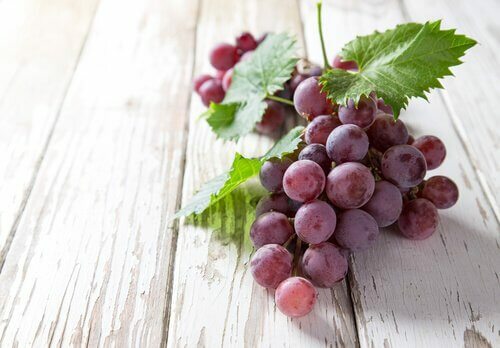 Grapes may also help reduce the risk of developing simple breast tumors and tumors in the prostate gland. 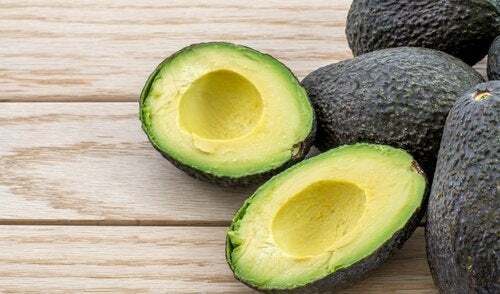 Many people think that avocados are vegetables, but they’re actually fruits. Avocados are great sources of antioxidant gluten. This helps destroy and eliminate free radicals that normally mutate our DNA. Avocados also have a lot of vitamin C. Remember that this vitamin captures free radicals and protects DNA cells. The carotenoids found in avocados (beta-carotene, alfa-carotene, and zeaxanthin) may reduce the risk of breast, prostate, and mouth cancer. The vitamin E found in avocados may drastically reduce the risk of breast cancer. Enjoy this fatty fruit in your salads or to give your smoothies a creamy touch. If you want to give your dishes an interesting touch, trying cooking with a bit of avocado oil. Pineapple is another one of the fruits that may reduce the risk of cancer. This exotic fruit contains bromelain, an enzyme that helps break down protein. This wonderful enzyme is in the stem as well as in the fruit of the pineapple plant. 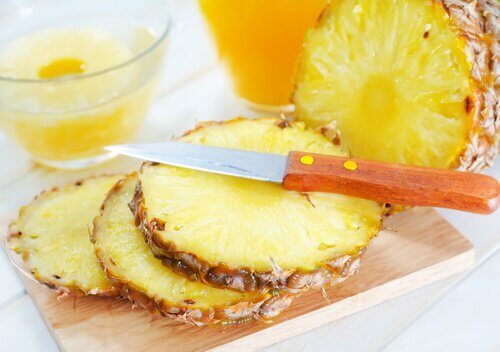 Bromelain is also very anti-inflammatory and can help fight extreme pain. This means that those suffering from arthritis will also find it beneficial. The anti-inflammatory and anticoagulant effects of bromelain increase your defenses. 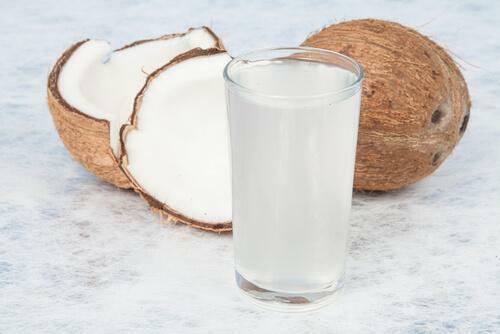 This may make your body even more effective in the fight against cancer. 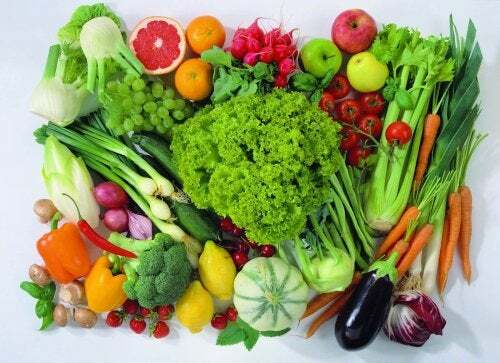 We recommend reading: Does Eating Fruits and Vegetables Prevent Cancer? Eating fruits is the best way to get the vitamins and minerals our bodies need. That’s why we should never eliminate them from our diet. If you have illnesses such as diabetes, it’s important to control your consumption of fruit. However, you should include small amounts of these fruits in your diet. The difference in the supplements that we’re told provide the same vitamins is that the vitamins in fruits don’t cause any side effects.